Perhaps Tampa Bay Lightning head coach Jon Cooper should tell his team that the game starts earlier. Perhaps that way, the Lightning wouldn't have to dig its way out of a hole. Once again, the Lightning started slowly Saturday night, and once again, they woke up in the middle of the game. 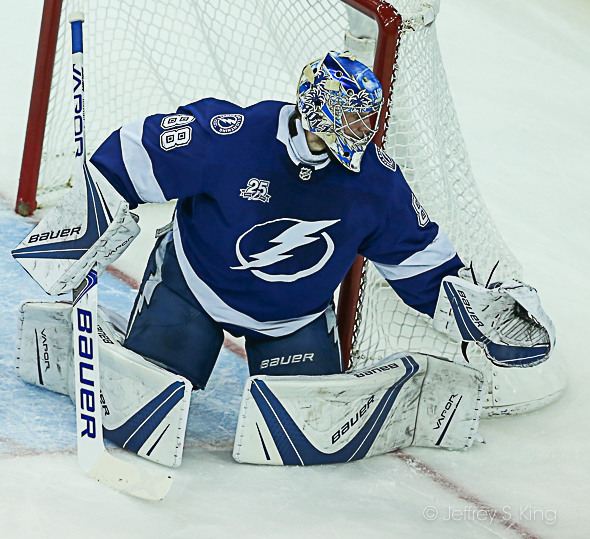 After giving up a goal in the first 58 seconds of the game, the Bolts rallied for a 4-1 victory over Montreal. Tampa Bay is now 9-3-1 on the season, and six times, it has given up the first goal of the game to its opponent. Four of those times, it has come back to win. Max Domi gave Montreal a 1-0 lead after less than a minute of play. 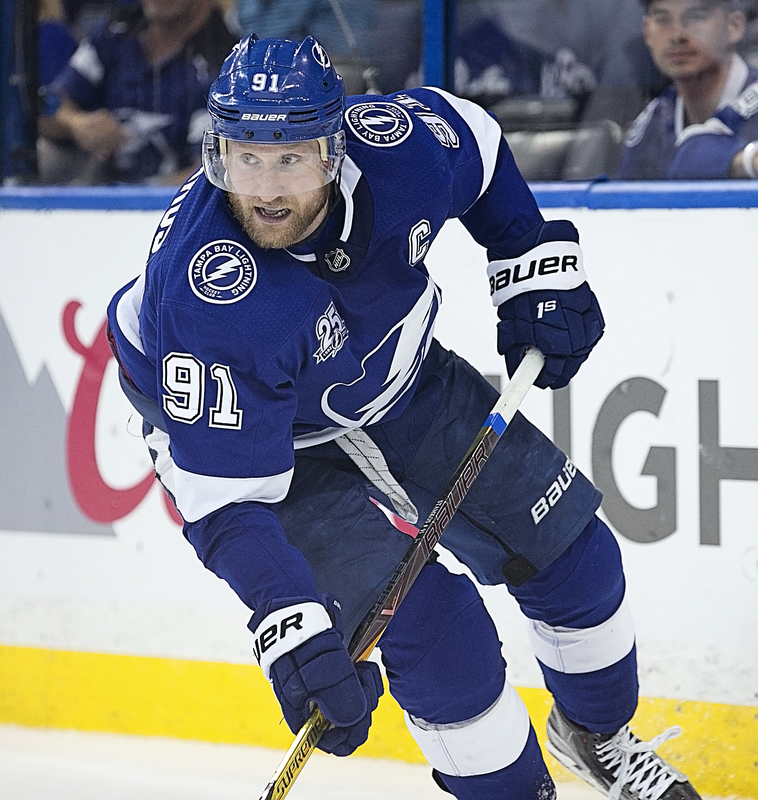 However, captain Steven Stamkos led the comeback with two goals, and goaltender Andrei Vasilevskiy stopped 34 of 35 shots. J.T. Miller and Yanni Gourde also scored for the Bolts. For Stamkos, it was the 62nd multi-goal game of his career. Tampa Bay travels to Ottawa tonight to play the Senators. The puck drops at 7 p.m.